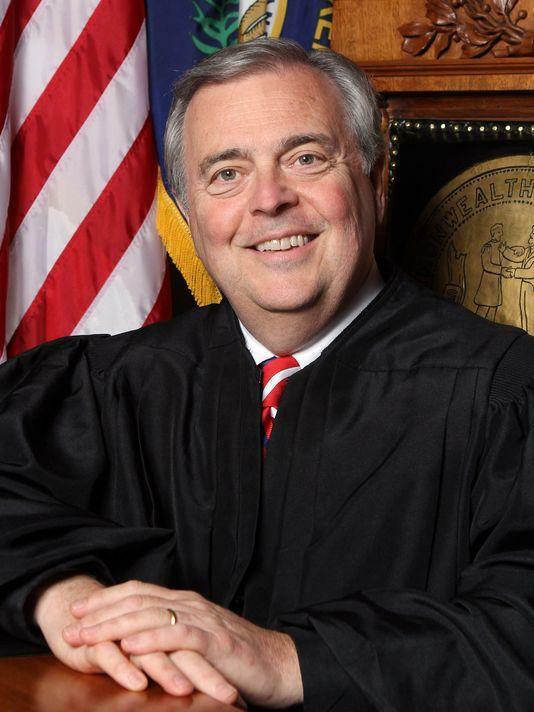 Kentucky’s Chief Justice has been selected to head two national judicial groups. It’s the first time in a quarter century that a head jurist from the Commonwealth has held either of these posts. Chief Justice John Minton is beginning a one year stint as president of the Conference of Chief Justices as well as being chair the National Center for State Courts Board of Directors.